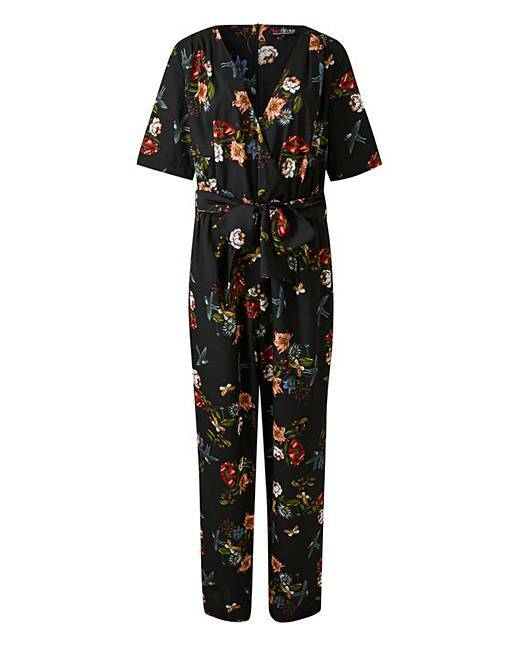 Who doesn't love a jumpsuit? 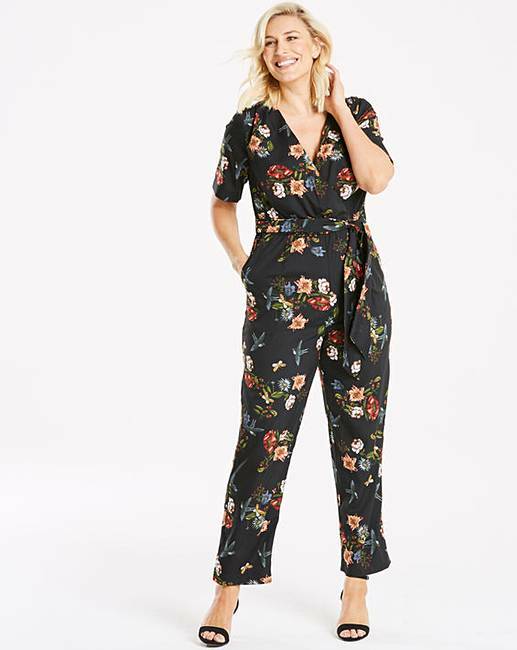 And this gorgeous faux wrap jumpsuit from Lovedrobe is a wardrobe must have. The gorgeous print combined with the flattering shape is sure to create a stunning look.